When a seamless look is required the Pardo Streamline 3000 wall bed mechanism is ideal. The one piece door is the achitects favourite! Please note that you are purchasing the mechanism that makes the bed go up and down. No cabinetry is included. 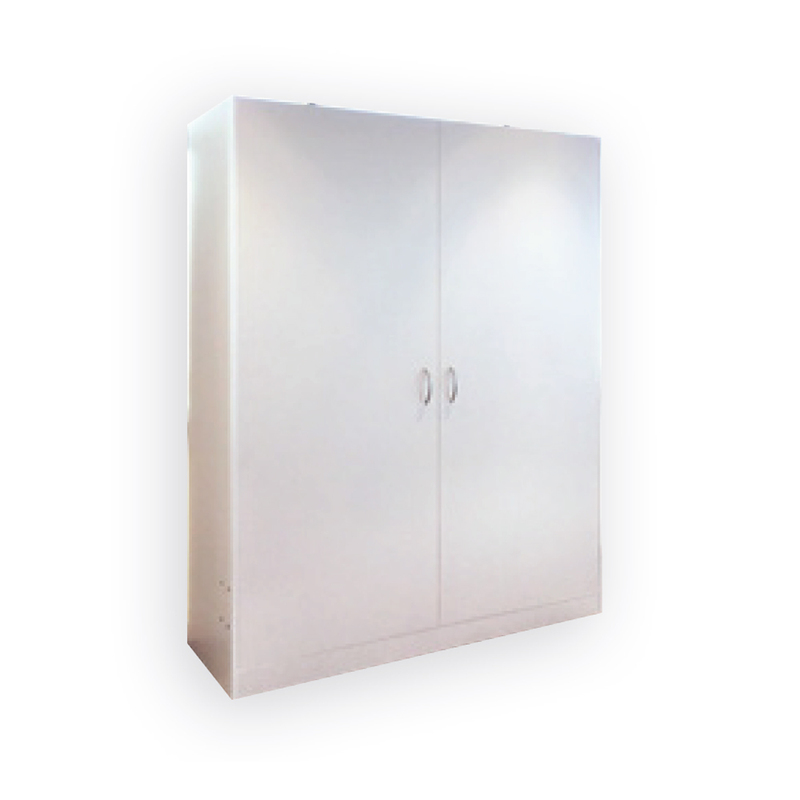 This product must be installed into cabinetry made by a qualified cabinet maker or joiner. 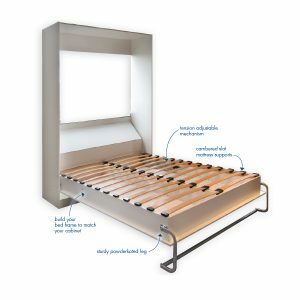 Click here to view a list of Pardo approved resellers who can make the wall bed cabinetry for you using our mechanism. 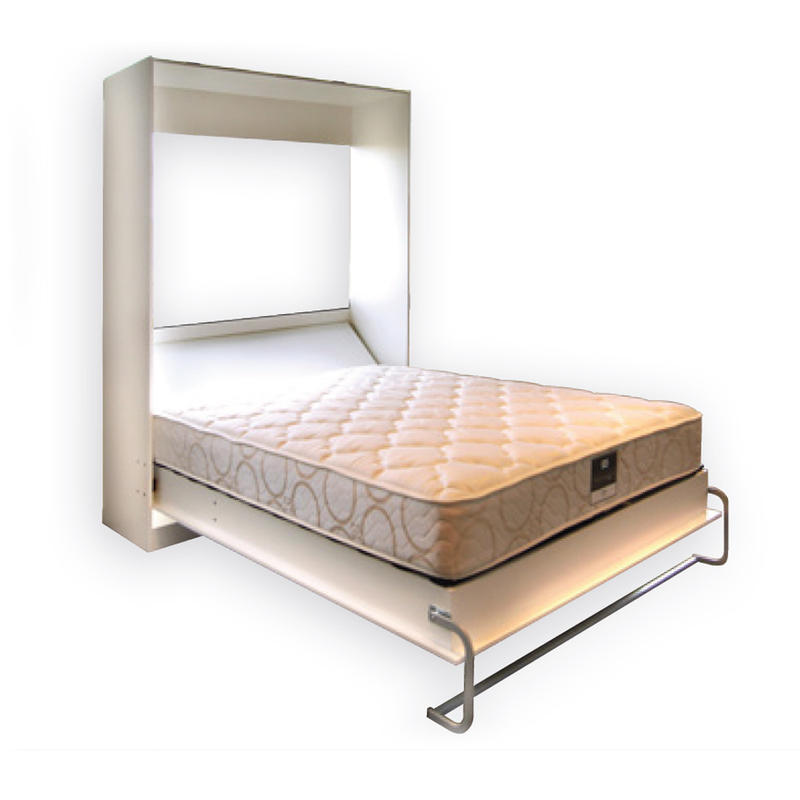 When a seamless look is required the Pardo Streamline wall bed mechanism is ideal. This mechanism is mostly used where a designer requires a full height one piece door or when the bed frame is required to be tailored to look like the cabinetry. It has adjustable tension mechanism to allow adjustment for different weight doors or mattresses that customers may use. When the bed is pulled down using the handles, the leg is flipped over manually as the descends. Ideal when side storage cupboards are required.